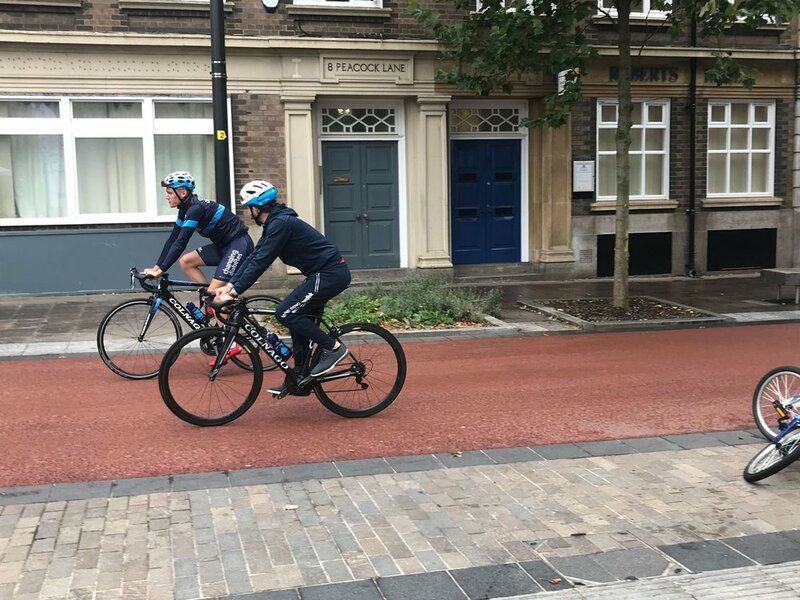 Cyclists from a professional team will be visiting a Leicester estate to promote the benefits of physical activity ahead of World Diabetes Day. 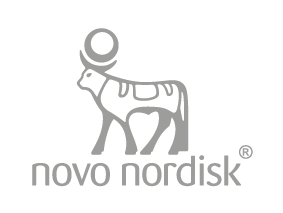 Representatives from Team Novo Nordisk (TNN) will be visiting St Matthews Sports Centre and Library on Tuesday, November 13, one day before the international awareness day. Their appearance will be part of a health education event taking place at the centre from 10am to 2pm, where British Cycling, Sustrans and Leicester Wheels For All will also be on hand to discuss how to start cycling. People will be able to try the activity out, as well as learn new skills. 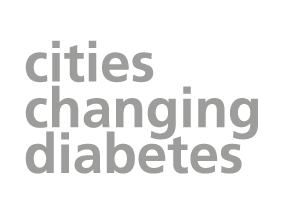 The move is part of Leicester Changing Diabetes, a city-wide campaign to raise awareness and tackle the rise of type 2 diabetes. Dr Deirdre Harrington, who has helped organise TNN’s appearance and is also part of the Leicester Changing Diabetes programme, said: “Cycling is easy to get into and has numerous health benefits, including improving fitness, increasing muscle strength and flexibility, strengthening bones and preventing and managing many different health conditions. A series of other events have also been planned by Leicester Changing Diabetes to mark World Diabetes Day. The team will be screening Barclays staff members for type 2 diabetes and talking to customers about the health condition at the Haymarket branch on November 7 and they will also be returning to Hastings Direct to check employees’ health there also on November 14. Screenings will also be taking place during a family day event at Madani School on November 15.